Your SEO crawl will give you a roadmap of how your entire site is currently set out. The best way to grab this data is to use a tool like Screaming Frog. 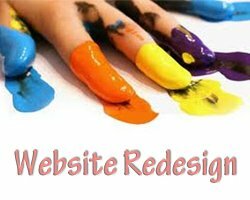 Once you have the current site’s meta data and structure, you will know how to match the new site up. You also need to understand how your test site is structured. Using a site crawler, crawl the test site again to see how it looks in comparison to your current site. 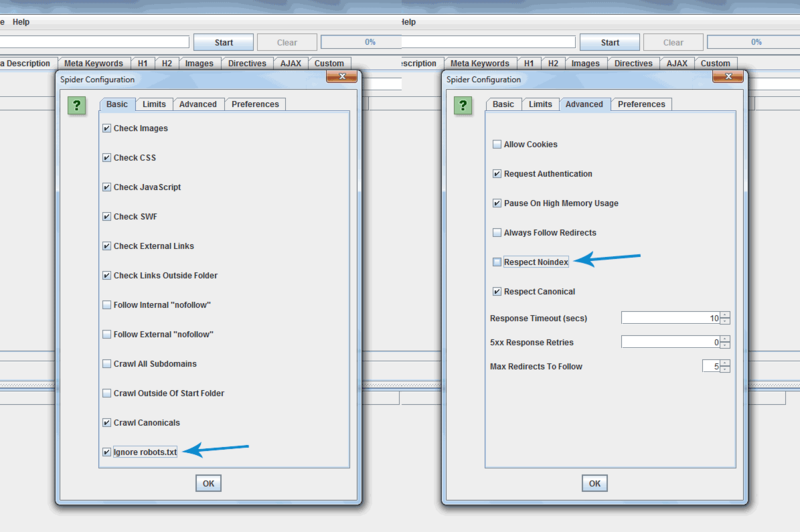 Go to the Status Code header, click the filter icon and select 200 code. This shows all the URLs that are working. You might see “Connection Timed Out” on some of these. This could be because Screaming Frog timed out. Manually check these. If they work, just update the spreadsheet; if they don’t work, then you’ve identified a problem. Let the developer know these are timing out. They should be able to identify a fix. Highlight all the data in these three columns and copy them into your test site spreadsheet onto the Page Titles Sheet in the empty columns. Place those three columns apart from Title 1 Pixel Width. Now that you have the test site’s Page Titles next to the current site’s Page Titles, you can highlight the duplicates. Highlight both Title 1 columns and go to Conditional Formatting > Highlight Cell Rules > Duplicate Values. This will highlight everything that matches. I have no shortcut for this. You’ll need to manually move things around and get them in the right place. I go about this by looking at the Page Title 1 closest to the left, (the one from the test site) then copy the text. 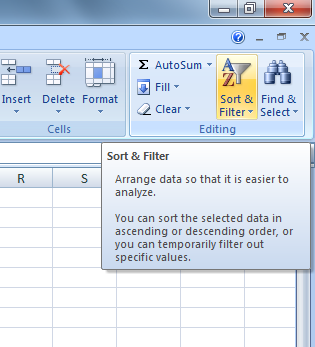 Use the Find and Replace box (ctrl+F) to search the text. Hit “next” and go to the next match, where you’ll grab the three relevant columns and stick them next to the text you copied. Then repeat. 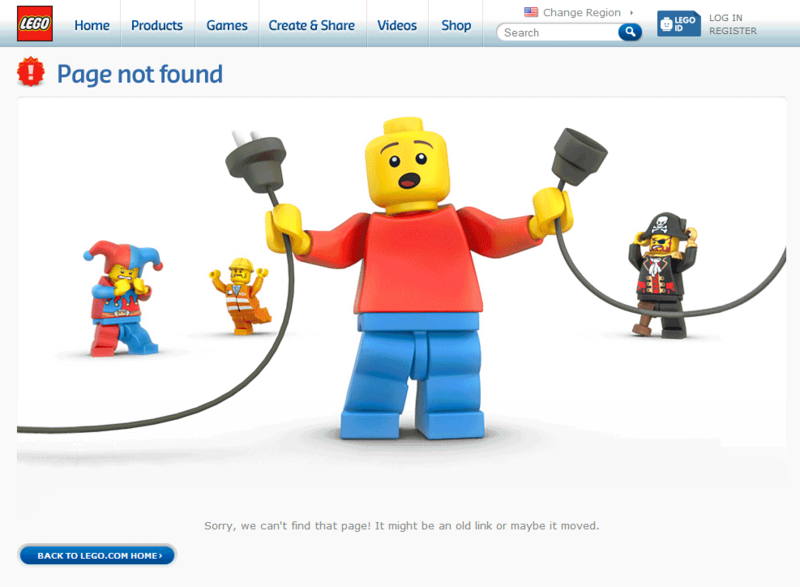 Once you’ve nailed all 200 codes, you’ll want to look at the 404s. Go to the Status Code header and select 404 on the filter icon again to find URLs that aren’t working. This is assuming you have 404s. This will give you a list of all the URLs that didn’t work. In theory, it should give you everything else that needs to be checked. You should only have 200 status codes and 400 status codes, but sometimes you will have 500s or 300s that need further investigation. These URLs are most likely new pages. Like with any page on your website, it has to be optimised correctly. There are tons of guides to help you here (this visual guide is my favourite). Once you’ve checked these elements, you are in a strong position to launch. It’s still important to keep a close eye on the performance of the new site. Sometimes a single line of code can upset the rhythm.